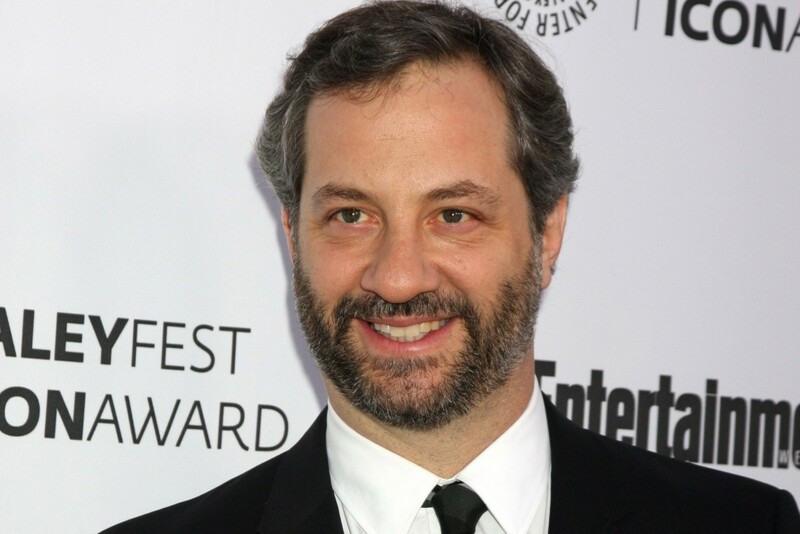 What would you ask Judd Apatow? Larry King will be welcoming Judd Apatow to our studio soon & we want your questions! And be sure to sign up for show updates to find out if Larry King asks your question on this upcoming episode of 'Larry King Now' & don’t forget *NEW* episodes of “Larry King Now” are posted at 2PM ET online - but you can watch them after they premiere online anytime on Ora.TV & Hulu. And if you want to know more about all the ways you can watch new episodes online, on your tablet or even TV – be sure to check out our “About” page for more info! What Would You Ask Anna Chlumsky? Will Oscar De La Hoya ever consider a career in politics?